A 76-year-old man who was attacked by two dogs in Los Angeles lost his life, according to CBS Los Angeles. Two pit bull-type dogs reportedly mauled the man and his little dog just one block from his house. The man did not die at the scene of the accident. He was transported to the hospital and had brain and arm surgeries, but doctors could not save him. This tragic incident is a prime example of just how serious a dog attack can be. Unfortunately, dog attacks and serious dog bites are a common occurrence in California. In fact, dog attacks are so common that California is considered the dog bite capital of the United States. Our state has the highest percentage of reported dog bite injuries and insurance companies have paid out close to $65 million on dog bite-related claims, the most in the country! Nationally, the statistics concerning dog attacks are not good. Approximately 4.7 million people are bitten by a dog each and every year. If that was not bad enough, roughly half of the bite victims are kids between the age of 5 and 9. That means, each year, millions of young kids are attacked and seriously injured by a dog bite. Furthermore, one out of every five dog attacks causes a bite injury so severe that professional medical treatment is needed. If you or a loved one was attacked and bitten by a dog and suffered a serious injury, take the time to speak to an experienced Rancho Cordova dog bite attorney about your legal options. The purchase of a dog, in many cases, is a great investment. They provide companionship and love to you and your family. However, you need to be aware that there are certain breeds of dogs with a track record of committing violence against humans. For example, rottweilers and pit bulls are the breeds most frequently cited in deadly dog attacks. The 76-year-old man described above was attacked by two pit bull-type dogs. However, it is important to understand that any dog could potentially attack someone. If you or a loved one was bitten by a dog that does not have a history of violent or vicious behavior, it does not mean you do not have a legitimate legal claim. If you were bitten, you should discuss the viability of a claim with an experienced Rancho Cordova dog bite injury attorney. In California, a dog owner is strictly liable for the harms caused by their dog, even if the owner had no idea that the dog could become violent. This standard is established in California Civil Code section 3342(a). As you can see, these types of injuries are severe and will likely involve multiple visits to doctors and other medical specialists and potentially surgery. As a result, you may be looking at major financial strain, especially if you have a high deductible health insurance plan, due to the dog attack. Medical bills, which include incurred medical bills immediately after the attack and reasonably anticipated future medical expenses. Lost wages due to time missed from work. If you are forced to take time off from your job as a result of your dog bite injuries, you can file a claim for lost income. Pain, suffering, and emotional trauma: These include other damages that resulted from the attack. For example, your mental anguish, stress, and inconvenience stemming from the attack. Some victims even develop PTSD and are deathly afraid of dogs as a result. Do not delay in speaking to a Rancho Cordova dog bite lawyer and filing a legal claim against the dog owner. The California statute of limitations established that a dog bite victim only has two years to file a claim. If you fail to take action within two years, your claim will likely be barred from going forward. 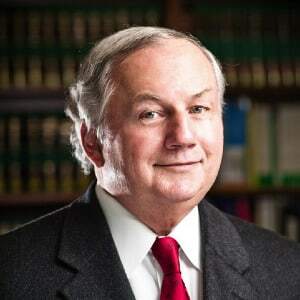 The vast majority of dog bite injury attorneys work on a contingency fee basis. 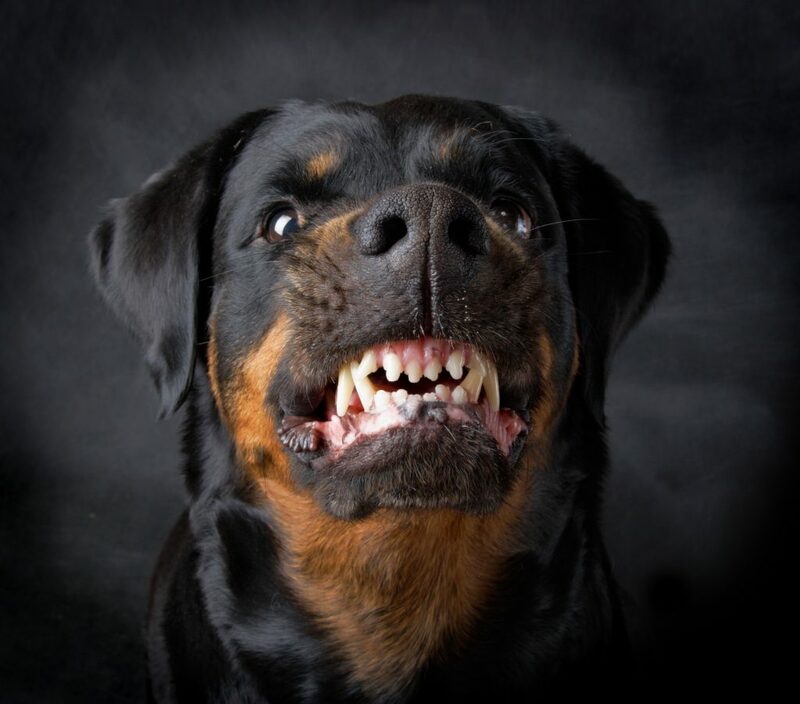 This means that you, the client, are not responsible for paying a huge hourly fee and you do not have to put down a large retainer fee to obtain the services of a skilled dog bite injury attorney. Instead, your lawyer’s fee is contingent upon achieving a financial recovery for you. Once your lawyer reaches a settlement or a jury verdict is entered, they receive a percentage of the overall legal recovery. The percentage depends on the facts of your case and whether a trial is ultimately required to obtain a financial recovery. The percentage amount will be agreed upon during the initial consultation. I'm Ed Smith, a Rancho Cordova Dog Bite Lawyer. If you have suffered an animal or dog bite injury, please give me a call for free, friendly advice at 916.921.6400. I have over 3 decades of experience handling cases involving serious personal injuries and wrongful death. I am happy to be a member of the Million Dollar Forum. Before leaving this web page, please review my Settlements and Verdicts.